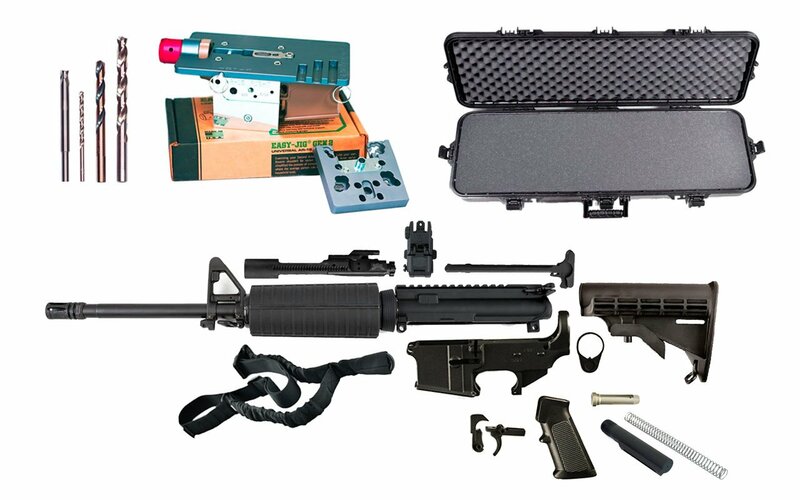 Our 300 Blackout Kits represent the most reliable, convenient, affordable, truly all-in-one way to go from a box of black rifle (or SBR or Pistol) parts to a fully assembled, highly accurate 300 Blackout whisper gun capable of handling both super and subsonic loads. 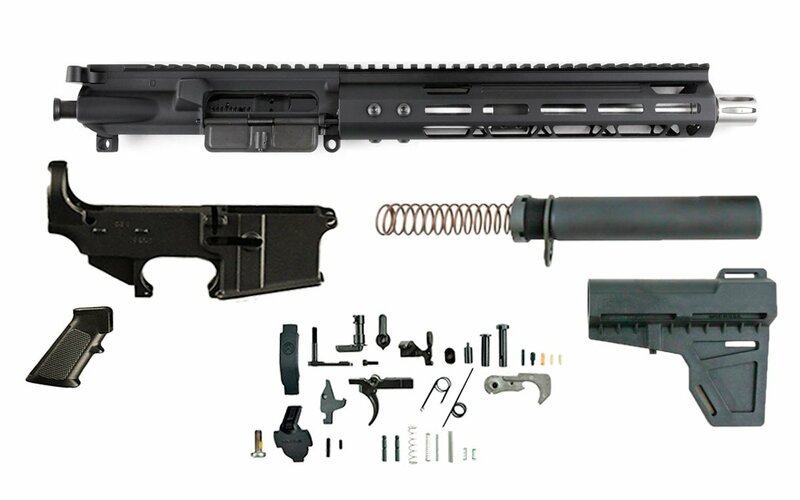 Every 300 Blackout Kit we sell is constructed from industry-leading, mil-spec steel, and alloys with precision construction. With that mil-spec rating comes unparalleled accuracy and barrel life, too. 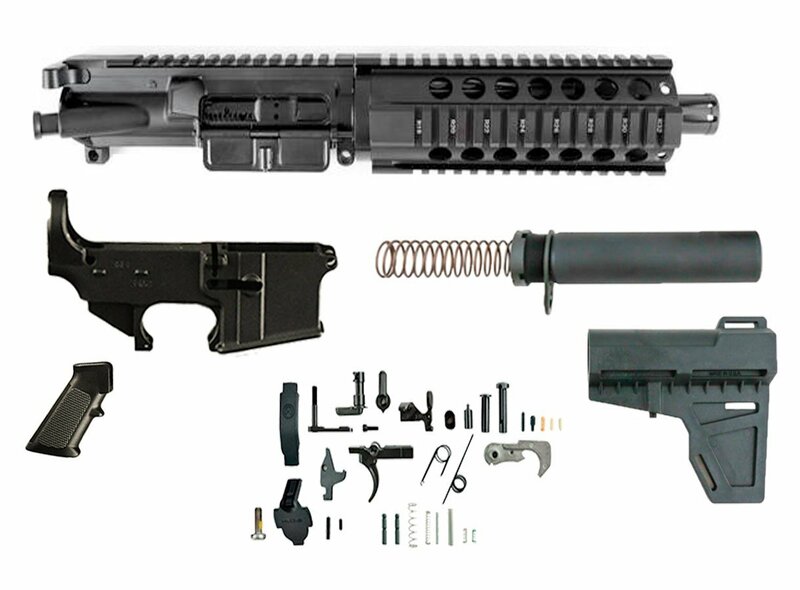 Each barrel we sell is made from 4150 Chromoly or 416R Stainless and features CNC machined rifling. 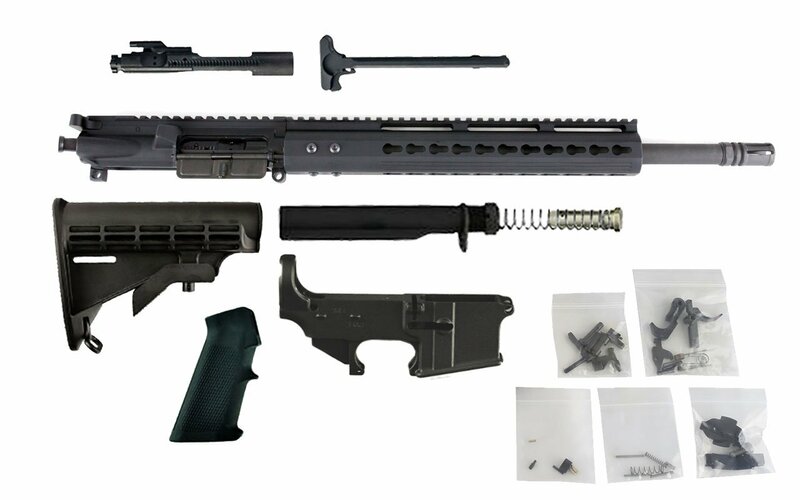 Every manufacturing step is governed by ISO 9002 quality control standards, and every barrel is heat treated to achieve a hardness rating of RC 28 to 32. 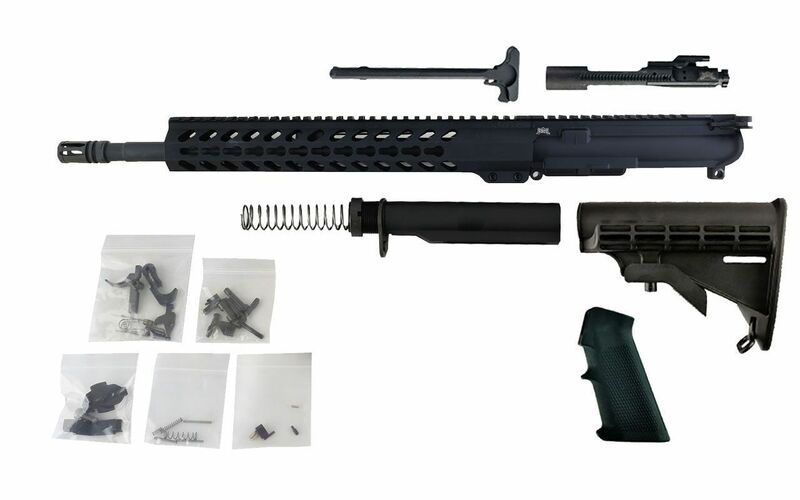 The end result is a more reliable, accurate, long-lasting barrel that doesn’t need chrome lining. This saves you money for accessories or ammo! Whether you’re building the most compact 300 Blackout Pistol possible or working to own the most accurate 300 Blackout Rifle on the market, our kits have you covered, featuring barrel lengths ranging from 7” to 16”. 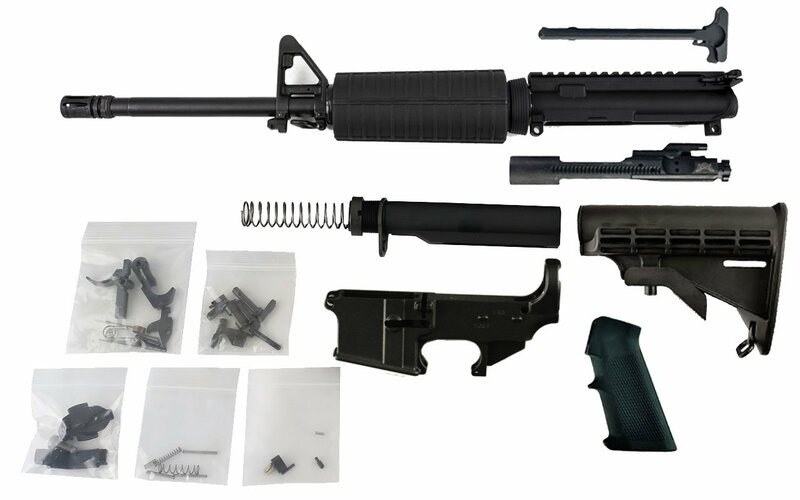 Each kit includes a full lower parts kit and buttstock assembly – all you need is a stripped lower or one of our 80 lowers and you’re set! Ships straight to your door, no FFL required!